It's March. And it's 20 degrees outside. I'm literally dying of happiness. Okay, not literally, but I am very excited about it! 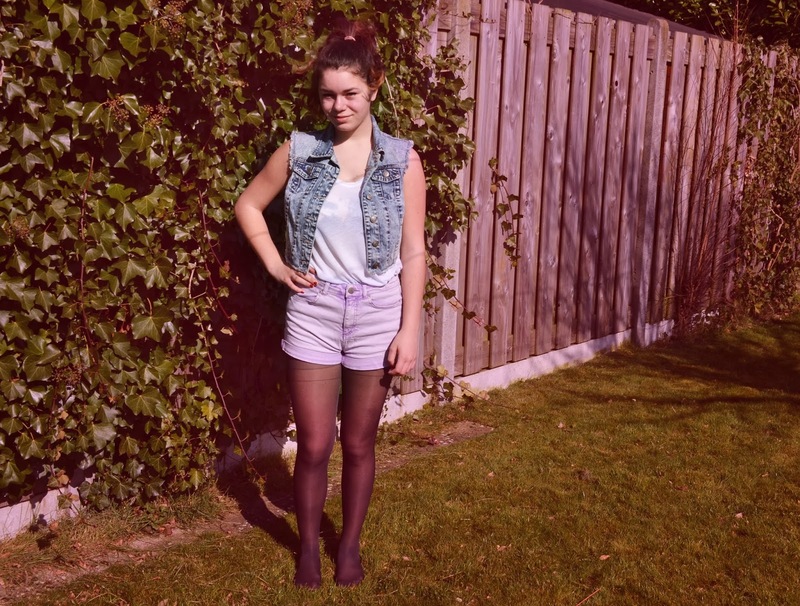 I took this chance to dress like it's summer... Maybe, I was a bit too optimistic, but hey, nothing's wrong with that! I'm not wearing shoes though... I'm at my mom's house and I only had my (very worn) madden girl boots with me. To be honest, they'd only ruin the happy and summer-y mood of this outfit! I'm defenitely enjoying this weather while I can! By the way... someone said recently the images on my blog are a little big... Do you agree? Should I make them smaller? Are you enjoying this weather?